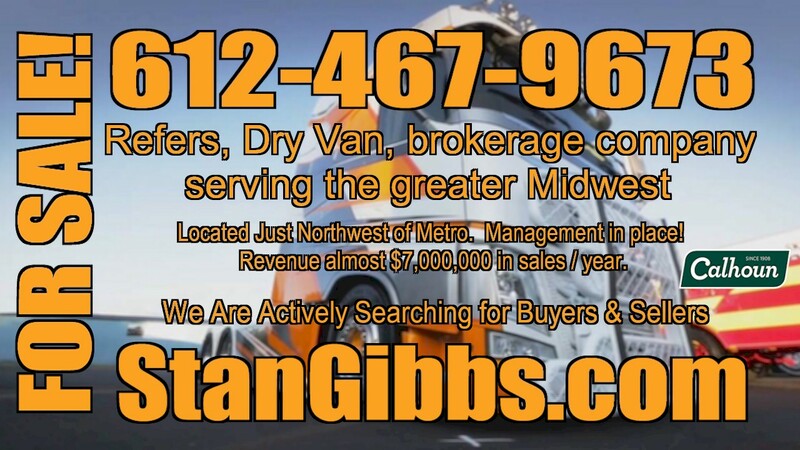 Serving the greater Midwest, company located just northwest of the Metro area. Management in place! 40 acre farmstead which includes home with a large yard and office, storage buildings and nice shop is also available for $650,000. SBA financing is available for qualified buyer. This opportunity will not last! We specialize in Selling Trucking Companies: Another truck stop travel plaza sold!